darkSpyro - Spyro and Skylanders Forum - Spyro: A Hero's Tail - AHT Demoventure, Loads of Interesting Beta Material. 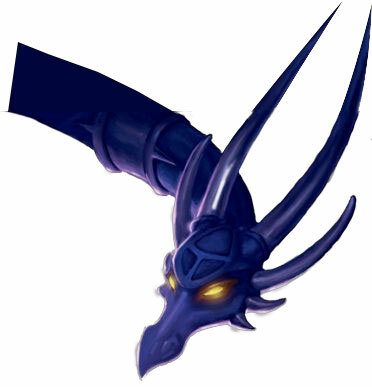 darkSpyro - Spyro and Skylanders Forum > Spyro: A Hero's Tail > AHT Demoventure, Loads of Interesting Beta Material. Good Old LXShadow has been at it again, you may recognize him for the infamous discovery of being able to play the whole game of Crash Bash INSIDE the demo. Besides that, many differences here, I really wish we could be able to see more prototype material from more levels. Anyways, here are some differences I caught. Light Gem sound is different. The fire orb looks like a rock. No dark gem destruction animation. Dragon egg sound is different. No Ember (super sad face ). Dark Gem room is different. The items in Moneybag's shop looks different. Zoe looks like she is just standing on the floor rather than hovering. No Nanny in the nursery, which is super empty. Dragonfly Falls is Dragon Shores (I do see why they changed that, but it is interesting). Ball Gadget music is different. The rock boarder to that area in the final version is a bridge instead. Those piranhas are also not in the first spot he met them in, they are supposed to just be in the large swimming spot, at 17:40! The headbash crate is different. Hunter's area is boarded, and the music is different. The circling caves at 16:30 were not there in the final version. In the final version he doesn't go running after you. THAT MINE CART PART THO. I didn't list everything, so you all can have fun with pointing out more differences in the comments, whoot. The Dragon Village music is different too.